While taking a screen printing class in the summer of 2012, I began to explore ways of simplifying my creative process by drawing in layers and using a limited colour palette. Even though I still feel more comfortable working in greyscale, screen printing forced me to give my colour choices more thought. It was a summer of over-air conditioned rooms, buying stacks of expensive cotton rag paper, and building arm muscles (well…kind of?) from pulling inks across large screens. 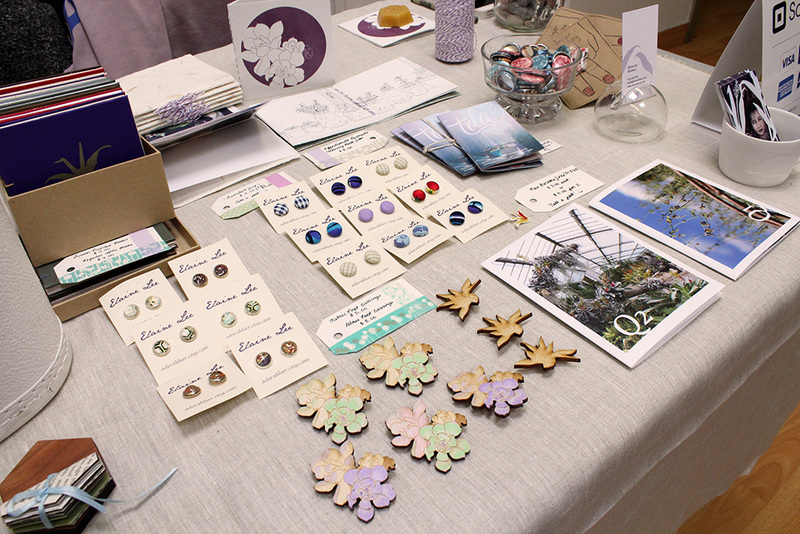 Screen printing was a new, summer love that I didn’t want to say goodbye to once September arrived. Sadly, screen printing requires having a reasonably large studio space, proper ventilation, the ability to rinse off large emulsion-cured screens with toxic chemicals, not to mention vacuum tables*, and an UV exposure unit* (which you of course you don’t need, but I was spoiled when working at the OCADU printmaking studios). It also takes the better part of your afternoon, if not longer if something goes wrong (something almost always goes wrong). Without any of the aforementioned at home, I thought I should stick to pencils and photoshop until the next time I won the lottery**. It wasn’t until a few years later that risograph printing started popping up as an experimental method of printing that has a similar look and set up process as screen printing. Although risograph printers were originally designed as high-speed photocopy printers, artists and printmakers adopted it for its ability to print one colour at a time in soy-based inks. One particular draw was its capability to print in fluorescent and metallic colours that aren’t typically available in digital printers. Risograph printers allowed artists to reproduce their work economically using a method that was less messy than screen printing, but with a similar aesthetic. Expectation vs. 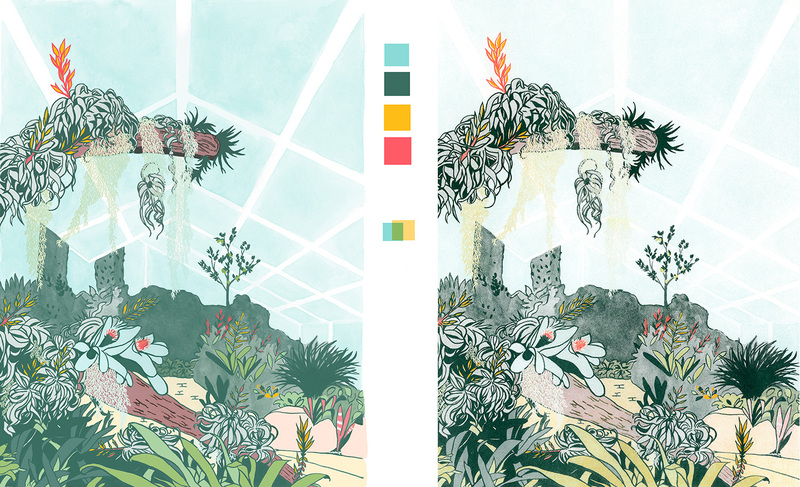 Reality: left is colour mockup using Pantone colour codes, right is actual risograph print. This Kew Gardens illustration is my one of my first attempts at printing risograph (Everyday Magic was printed by Cabin Journal, and a few Rock Bottom illustrations were printed by Rivet/Shift), and although it didn’t totally turn out the way I envisioned, I learned a lot about the process to improve upon for next time! Pantone codes provided are just a guide, eyeballed by the printers to match their inks to make colour mock ups easier. In order to print a colour at 100% saturation, you need to set the colour to 100% black on your colour separations – don’t just convert each layer to greyscale (ex: light colours like yellow would print too light). I somehow understood this when setting up my fluorescent orange and yellow layers, but not the sky blue layer as it printed much lighter than I anticipated. Each colour reacts differently with one another; some colours are more translucent and this determines the order in which it’s printed. The more colours you use, the harder it is to register. It’s usually best to stick to using 2-3 colours! You can mix colours yourself by layering different transparencies of colours – after all, regular digital printers only print using 4 colours (CMYK)! This was how I was able to print browns and light-medium greens. It is an experimental method of printing that has the potential to yield different results each time you print! It is dependant on the order the colours are printed, which is usually determined by the printer. Pictured below are the colour separation files I sent to the printer. Even with screen printing experience, I found it quite hard to wrap my head around how to separate my colours into layers since I chose to print an illustration that I had completed without the forethought of printing it as a risograph print. Colour separation breakdown: Sky blue, Fluorescent Orange, Yellow, Dark Green. 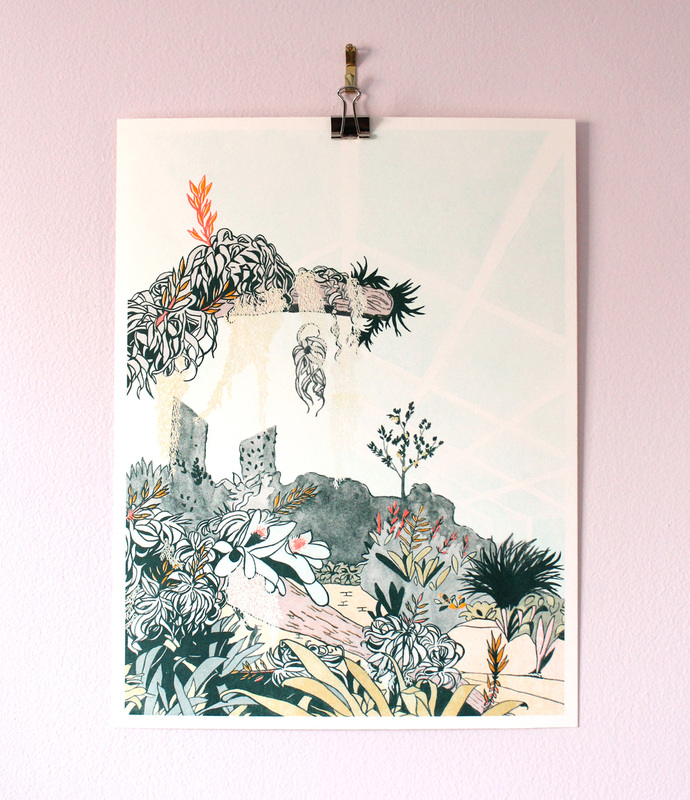 Thank you to Jenny & Jesjit from Colour Code Printing for printing my illustration, and also for patiently answering my many questions about the whole risograph printing process! Check out their Instagram to see other local Toronto pieces they’ve printed. 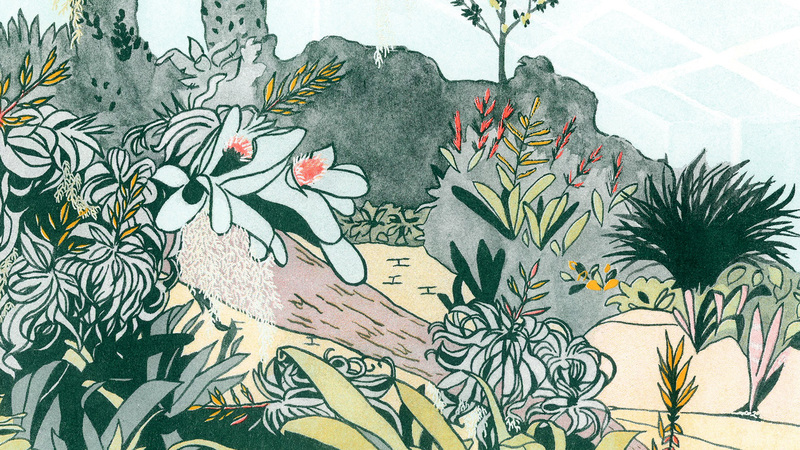 The Kew Gardens Risograph Print featured in this post can be purchased on my Etsy Store. ** I won a coupon for free ice cream from McDonald’s when I was six, for solving a puzzle in a school newspaper that my mom definitely helped me solve. Oh hello December, you sure know how to keep me busy! 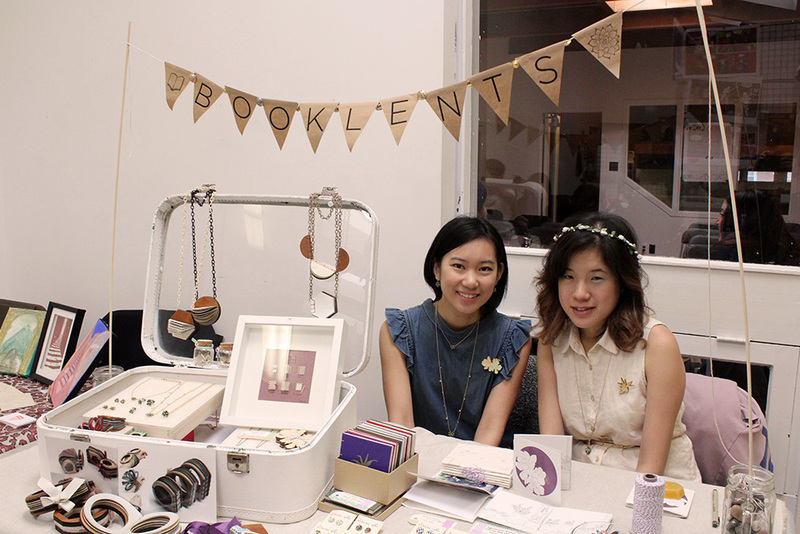 Here are some photos from Booklents’ (books + succulents!) 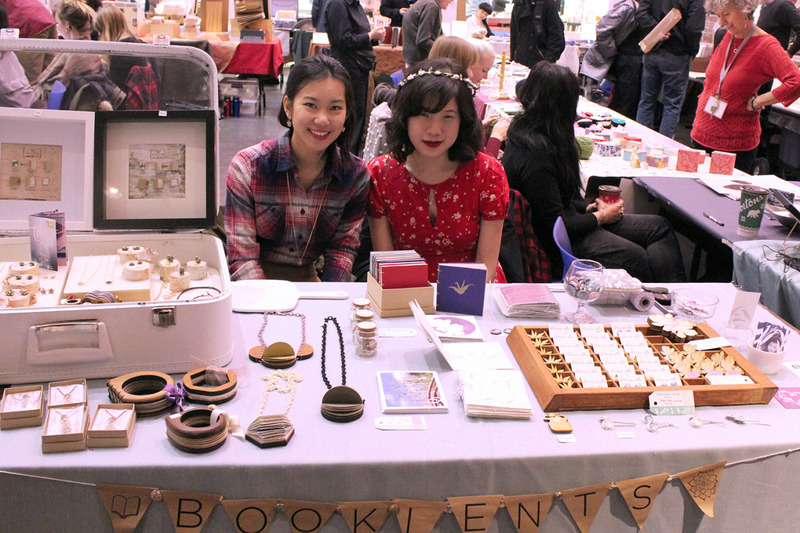 second year at the OCADU Book Arts Fair that took place yesterday. Although the event was a long day during busiest season of the year, Theresa and I are already considering participating in more shows in the new year. http://elainedraws.com/blog/wp-content/uploads/2016/11/blog-logo-2.png 0 0 adorablurr http://elainedraws.com/blog/wp-content/uploads/2016/11/blog-logo-2.png adorablurr2015-12-07 04:08:162016-10-16 22:59:42Hello, December! 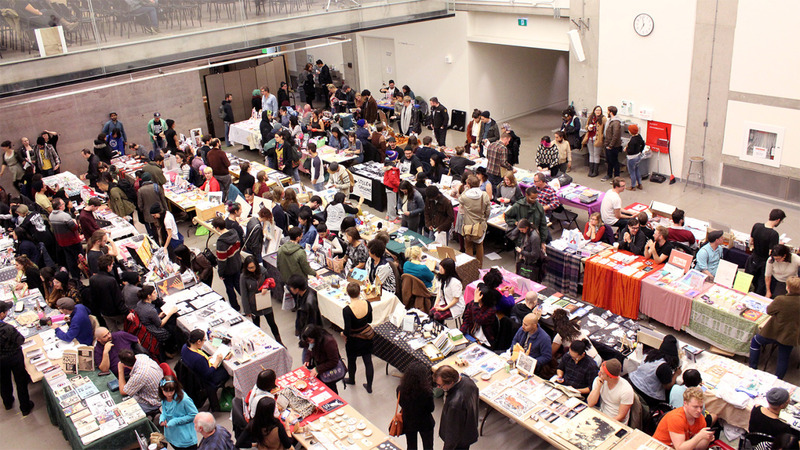 Canzine is one of my favourite events to be a part of because I get to see so many familiar faces from around the art community in Toronto. 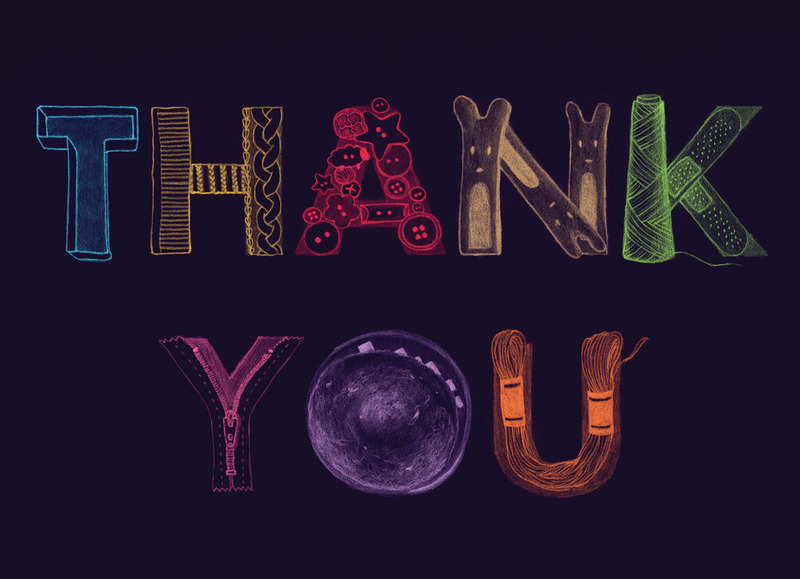 This year was probably the biggest turnout ever, thanks to the prime location: the Art Gallery of Ontario. Pictured above is not even half the size of the event, the rest being a floor above in the upper part of the Weston Family Learning Center. 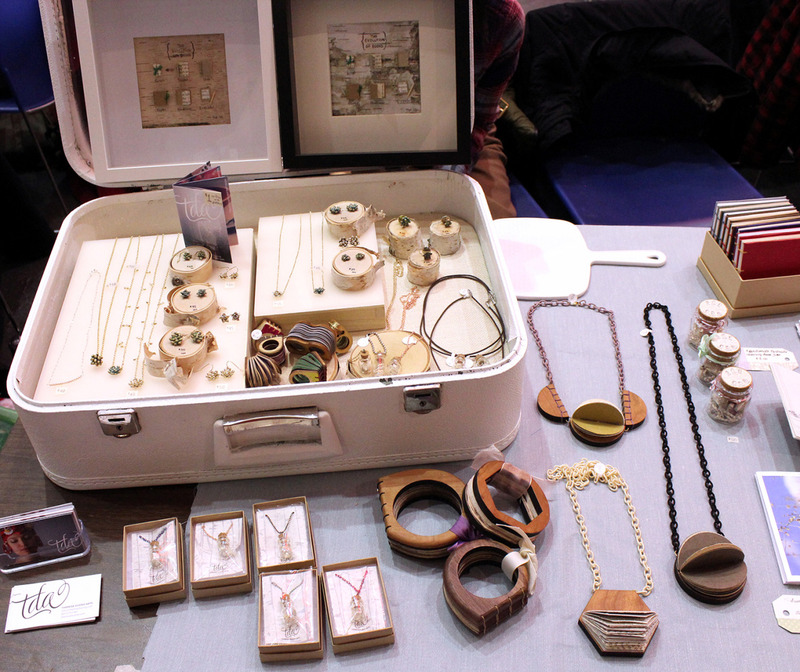 Also, pictured above are some goodies I picked up from some fellow friends and artists. 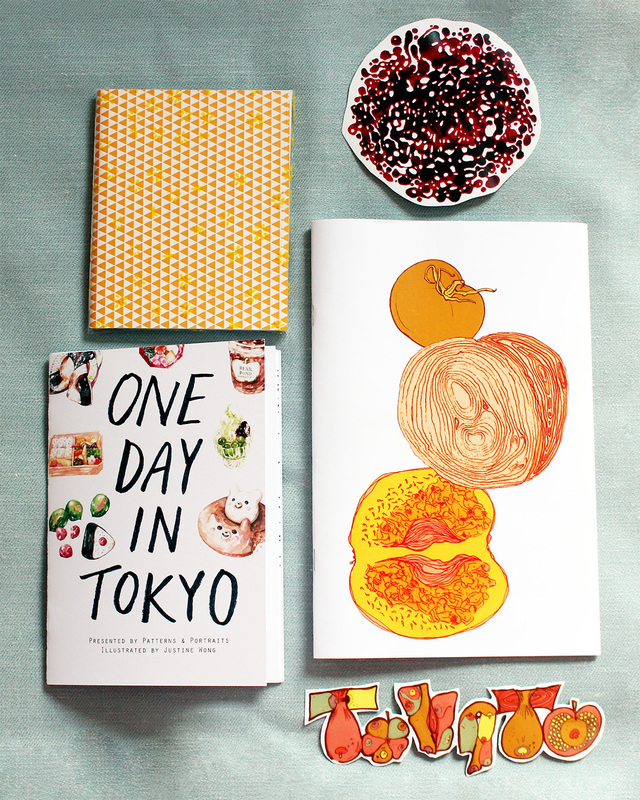 Clockwise from top: a screen printed sketchbook by Chaitali Patel – the inside pages are also printed with a subtle pattern of triangles that matches the front cover, a sticker designed by Saydee Chandler, a group zine comprising of short, illustrated stories by Blank Collective, a tomato sticker also by Blank Collective, and ‘One Day in Tokyo’ zine by Justine Wong. Sometimes you just need to leave home. Early in July, I hopped in a car with my brothers and a friend. We made our way to Montreal, just for a day. 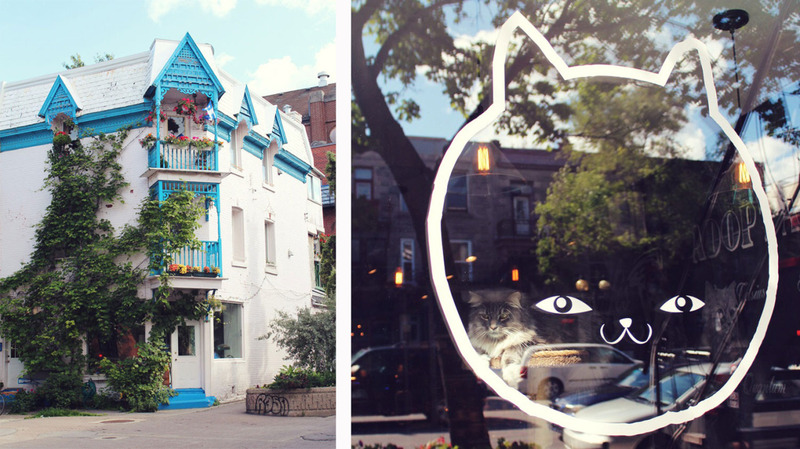 It was the perfect time to make our rounds to the Montreal staples: poutine, cat cafes, little boutique window shopping, and of course, Montreal smoked meat sandwiches. 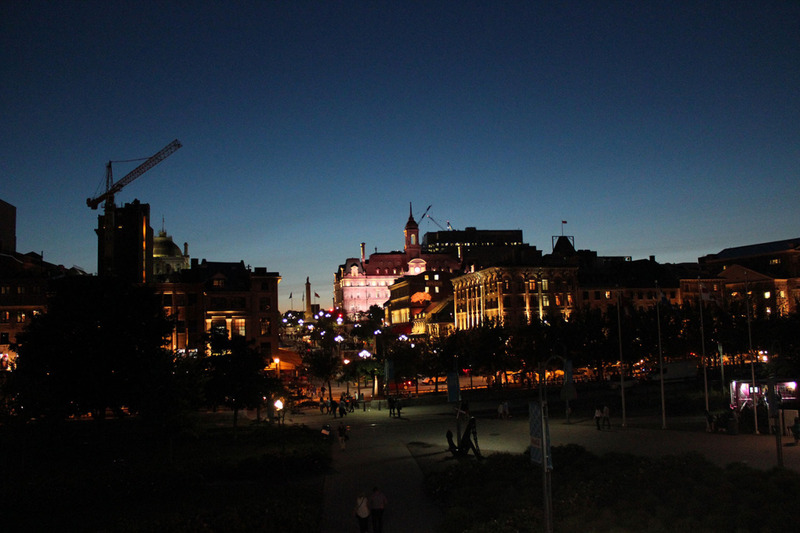 We ended the day wandering Old Montreal, watching the sun setting the horizon on fire before dimming into a dark blue gradient that was the night’s sky. 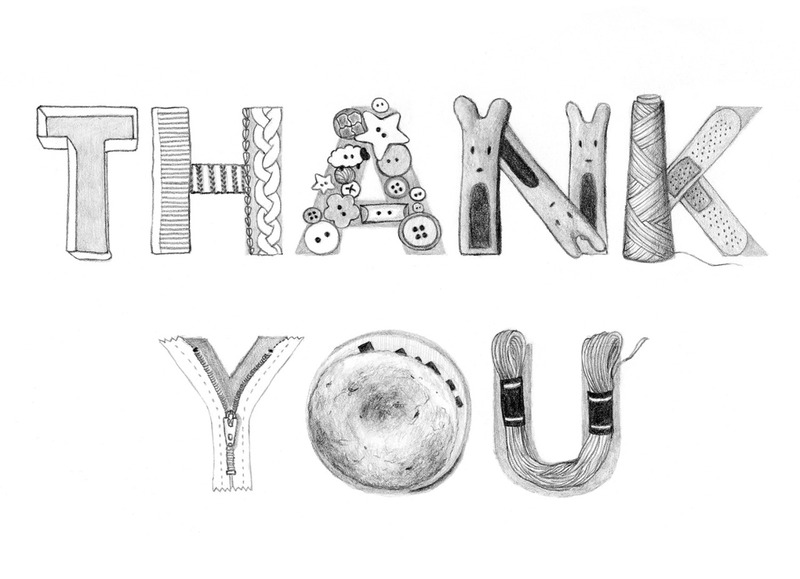 Thank you, Cate & Levi! T – dies we use for cutting sweaters into shapes. 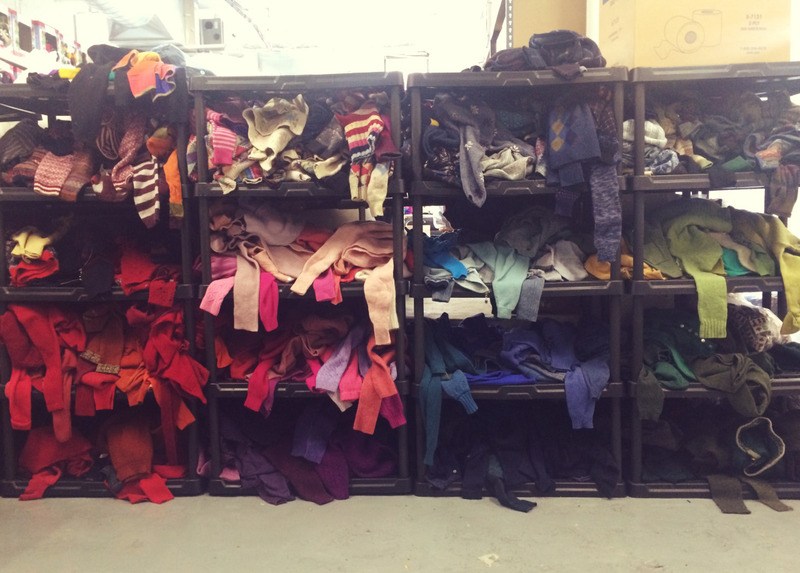 H – bands we cut off sweaters to make into puppet bands. A – buttons we cut off sweaters. N – Joey finger puppets that belong in the pocket of the Kangaroo puppet. 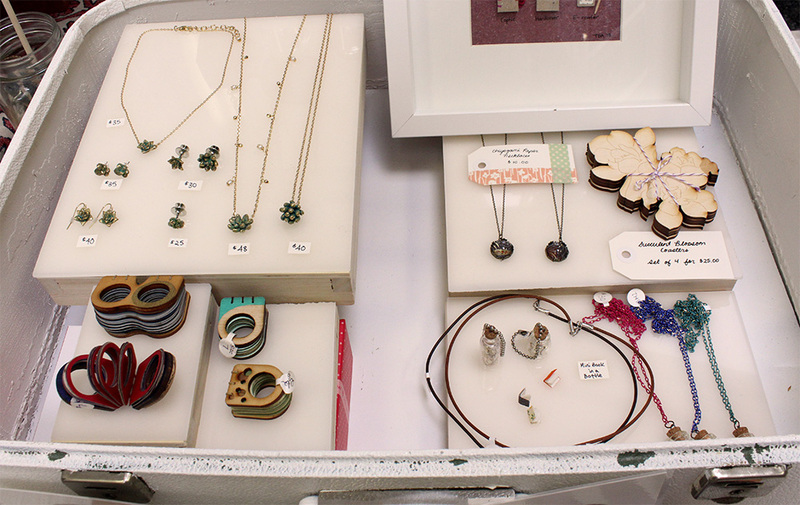 K – thread, and bandaids – basically a staple in the studio. Y – a small zipper for the change purses. O – the infamous Dust Donut – what collects in our industrial cutting machine’s fan, and also in our lungs. U – embroidery floss to sew smiles on stuffed animals. http://elainedraws.com/blog/wp-content/uploads/2016/11/blog-logo-2.png 0 0 adorablurr http://elainedraws.com/blog/wp-content/uploads/2016/11/blog-logo-2.png adorablurr2015-09-03 03:58:482016-10-16 22:29:51Thank you, Cate & Levi! It’s the longest day of the year (15 hours, 26 minutes, and 35 seconds here in Toronto, Canada), and I can’t help thinking about where I was almost a year ago. These are few sketches of the places I visited last year on my trip to England. 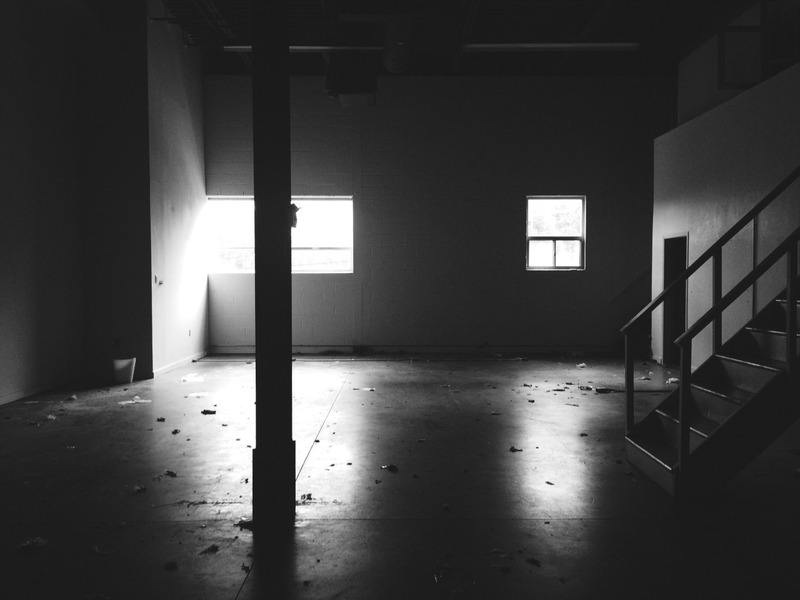 I would have loved to do some on-site sketching – but alas, there was no time. Luckily, I have plenty of photographs to colour my summer daydreams. 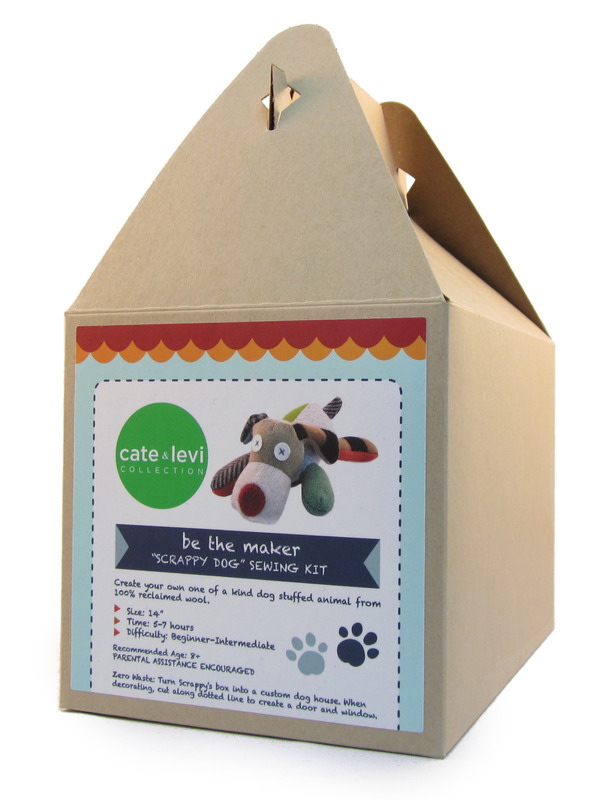 Package design for Cate & Levi’s “be the maker” stuffed animal dog kit. 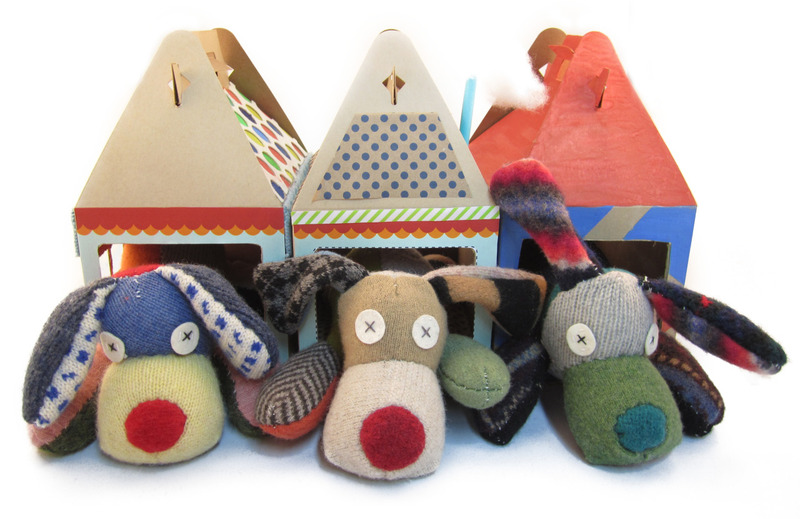 Stickers were designed so that children can customize the packaging as a house for their completed stuffed animal. 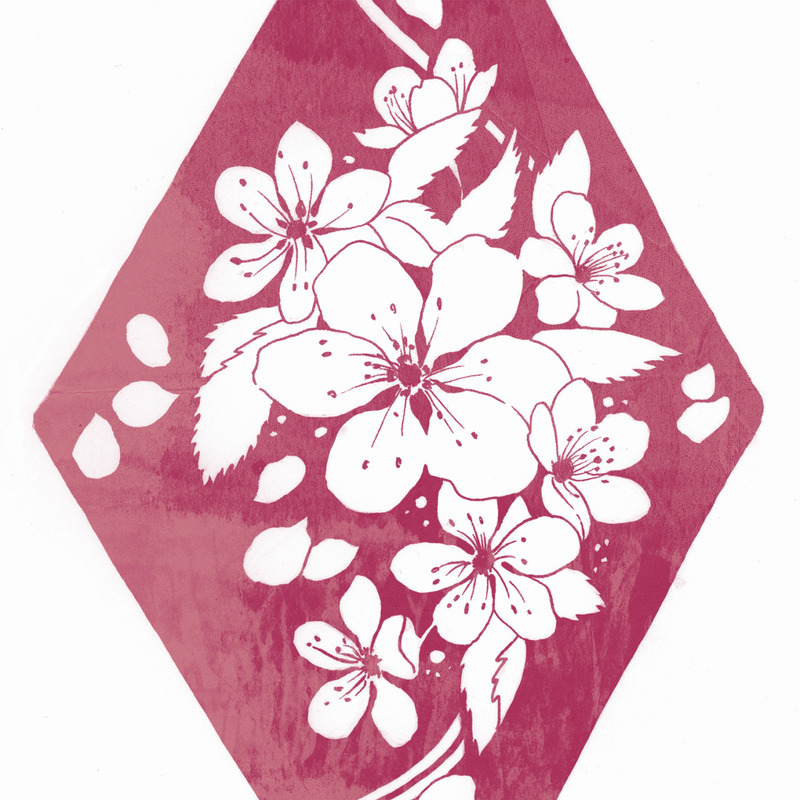 Work in Progress of a Cherry Blossoms card done for Justine’s birthday a while back. Wishing one of my dearest friends the happiest of birthdays. 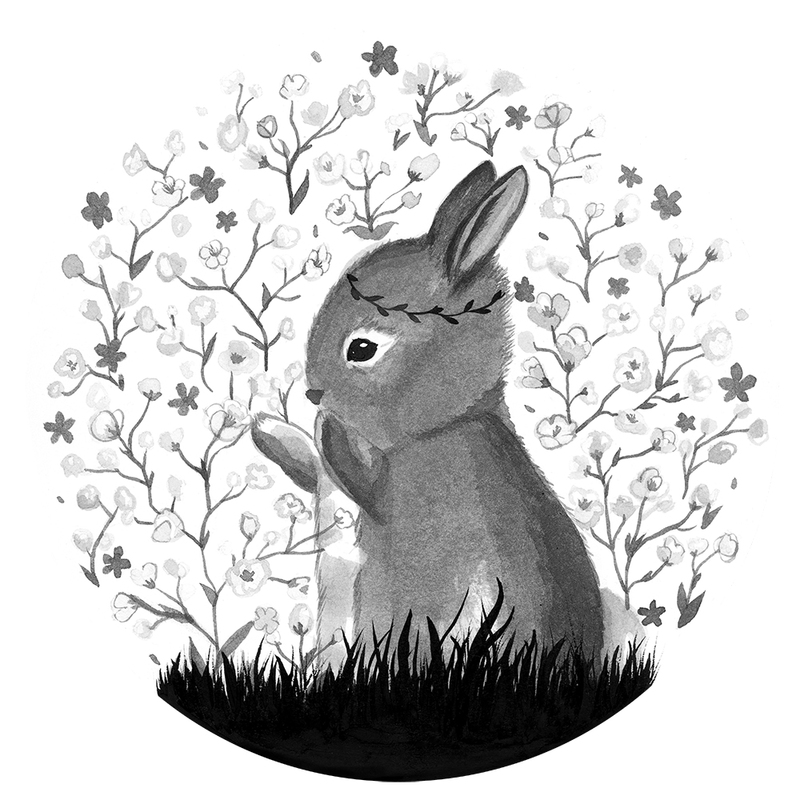 Here’s a work in progress of a card I’ve been working on featuring “MiniBunny”. More to come later! This summer, Theresa Duong (jewellery aficionado, my partner in crime, succulent sister, fellow self-proclaimed “Grandma”) and I decided to turn our shared obsession with succulents and books into something creative and productive. Our collection of plants lining our bedroom window sills, and in my case overflowing on the coffee table, needed an outlet other than the obsessive drawings inside my sketchbook. 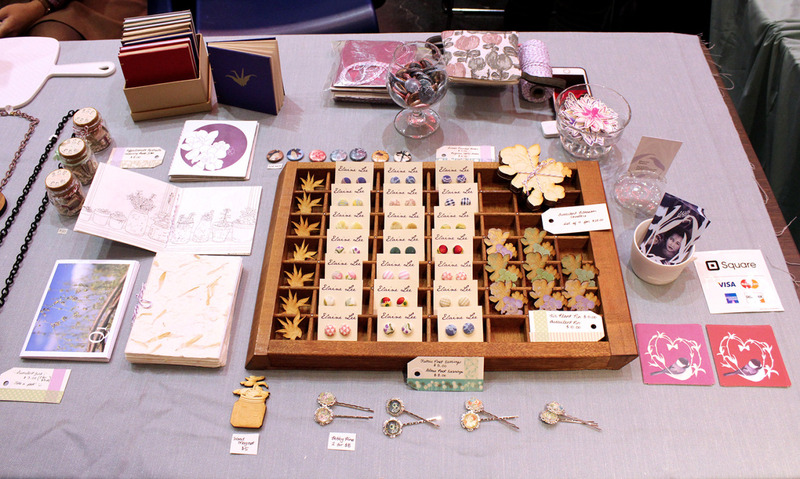 We decided to team up and create jewellery and zines that combined our love for books and plants to debut at Canzine Toronto 2014. 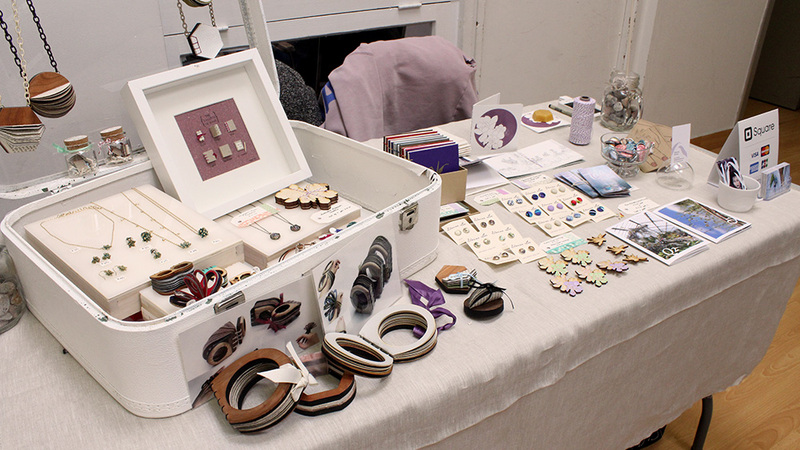 It was lovely to see all the friends that dropped by, and to meet so many fellow creatives and art appreciators! Instagram has returned invalid data. 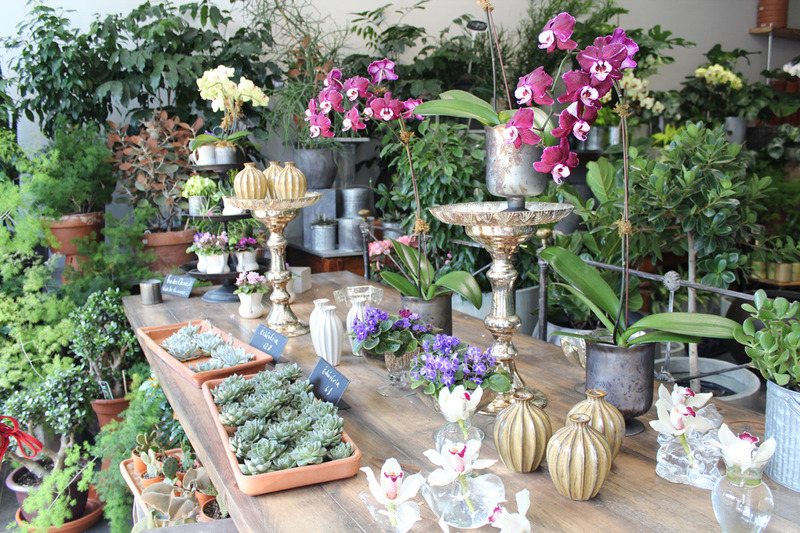 Follow my plantastic adventures!